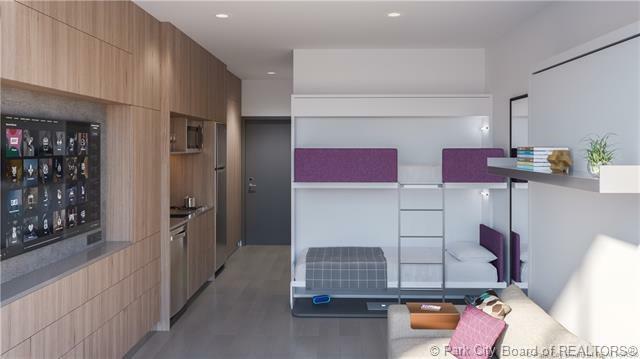 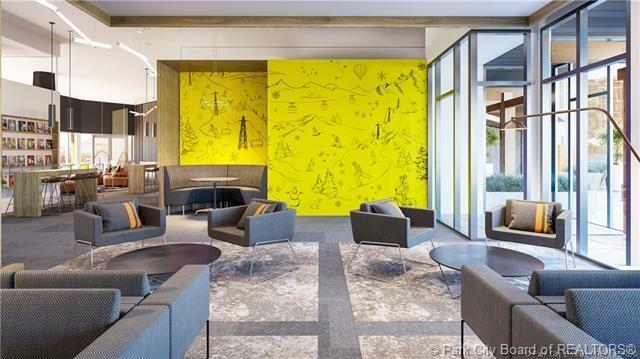 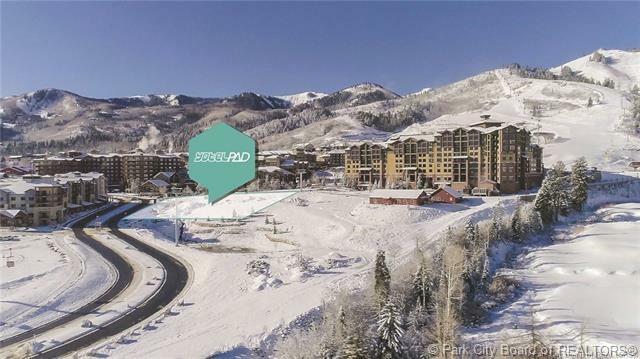 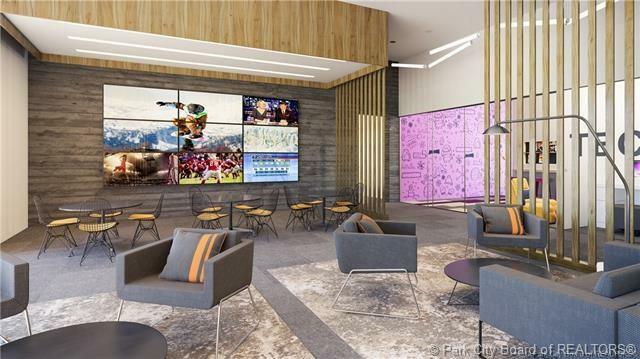 Description: Conveniently located in the heart of Canyons Village, YOTELPAD is just steps from the Red Pine Gondola, shopping, dining, and skiing. 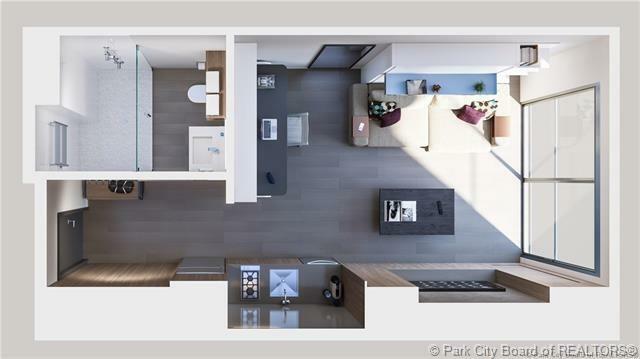 The property combines innovative technology with efficiently designed spaces, brilliantly planned to maximize the entire space. 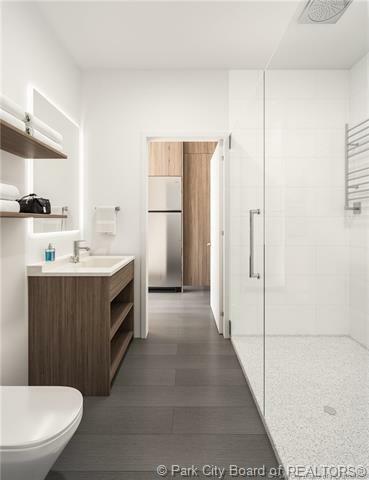 PADs come fully furnished with transformable, Italian-made furniture down to the heated towel bars in the bathroom and utensils in the kitchen. 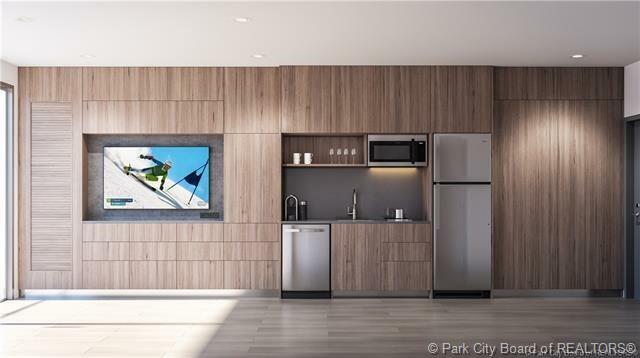 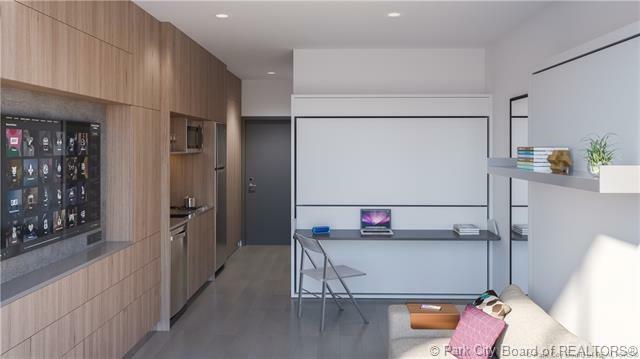 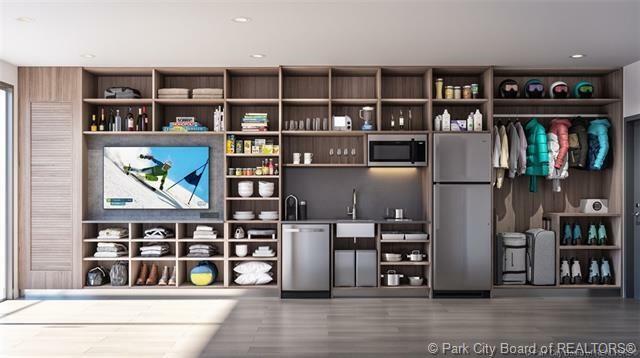 PADs feature TV & tech wall, quartz countertops, stainless steal appliances, and 9ft ceilings. 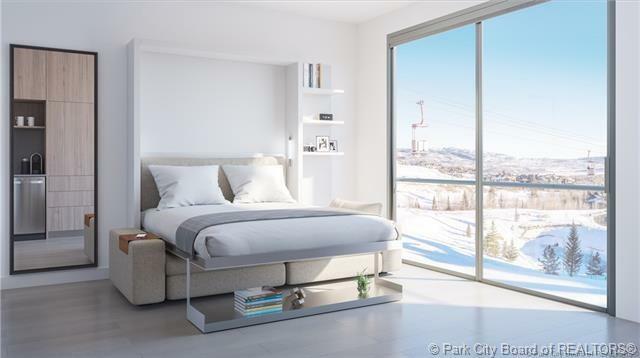 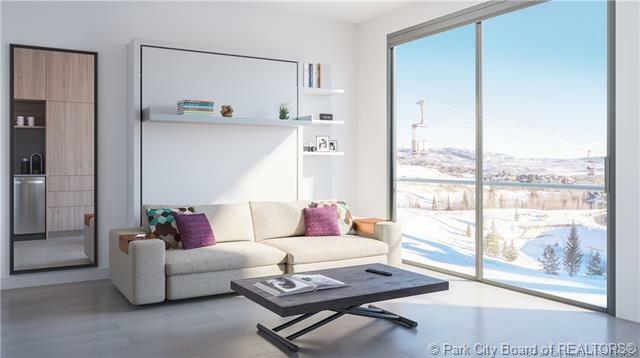 The style is contemporary modern with natural materials, clean lines, and oversized windows to frame your view. 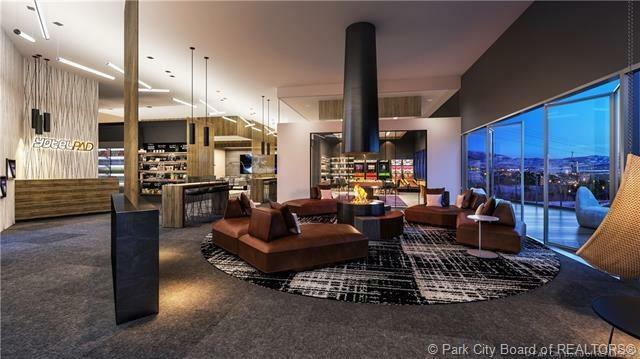 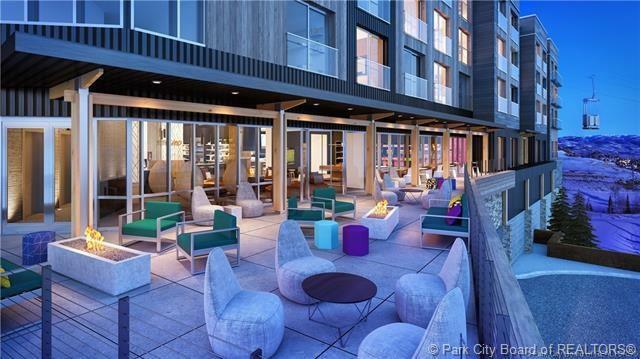 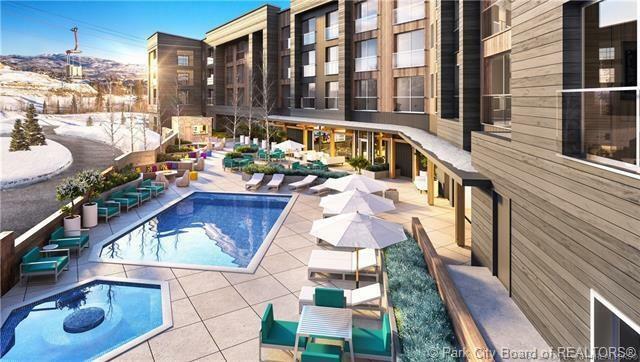 Amenities include indoor/outdoor social spaces, fireside lounge, pool, hot tubs, kids room, games room, express grocery, fitness with steam room, valet parking, and ski valet. 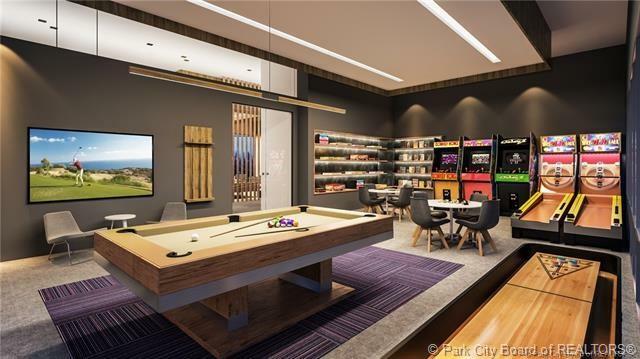 Redefine the way you stay and play at YOTELPAD.